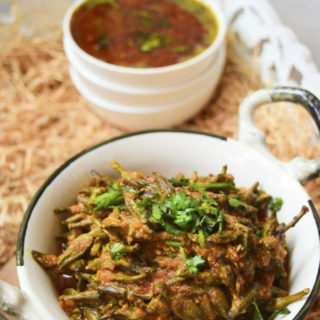 Kachnar Phool sabzi |Bauhinia plant flower curry |How to make kachnar Phool sabzi at home. 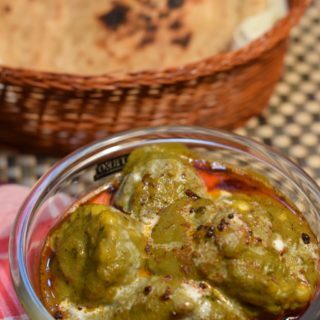 Kachnar Phool sabzi is a north vegetable Indian recipe, cooked fondly with many delicacies. This flower blooms during March/spring. Since just the buds are cooked, they start coming in the season by end of February. Kachnar has multiple health benefits…. A very simple and flavorful recipe.Everyday Meal.Pan fried Eggplants and potatoes.Simply baingan aloo with a twist. 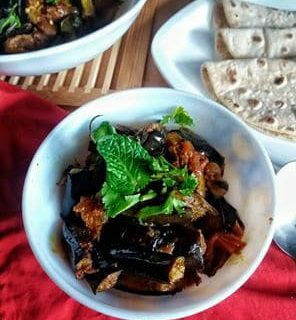 Try this recipe and youll enggplant in your menu again.This is how you can make this simple but yummy Eggplant delight. This is one of my best chicken recipes I make. 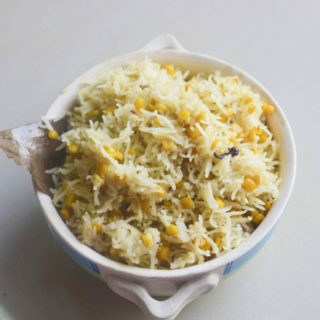 This is a recipe which has been developed after trying several recipes. 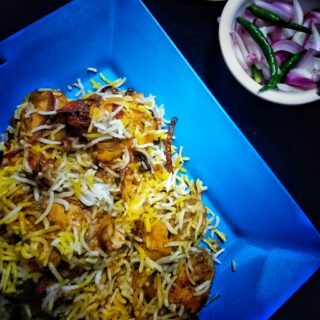 My family loves this and I love the aroma which fills my kitchen every time I prepare this recipe.This is how you can make this delicious dum biryani.